The post code for the park area would be SG14 2NA. 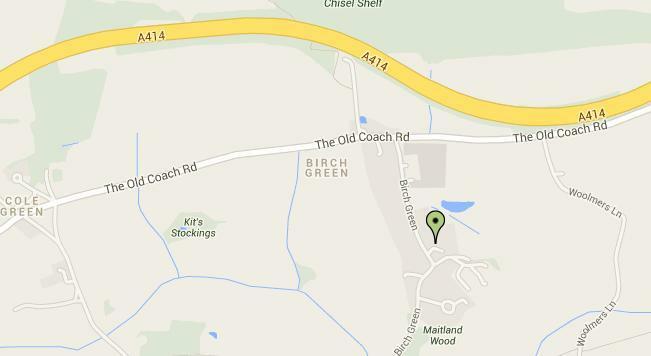 The post code for the Thieves Lane car park is SG14 2WN. The park covers a large area, these coordinates relate to the location of the Lafarge offices on the B1000 at the northern end of the site. The easiest parking in on Theives Lane just off of the A414 at the eastern end, parking is free. Here is link to map that we created by park managers Tarmac. It is quite a large image file and A4 size so should print in good quality, should you want to use it it to accompany your park visit. Below is an ariel view of the site, you can find it on Bing maps by clicking here. Overhead map – The park is most of the area between the A414 and B1000 to the north. The Friends Group usually meets once a month in the evening at the new Birch Green School Hall in Birch Green.